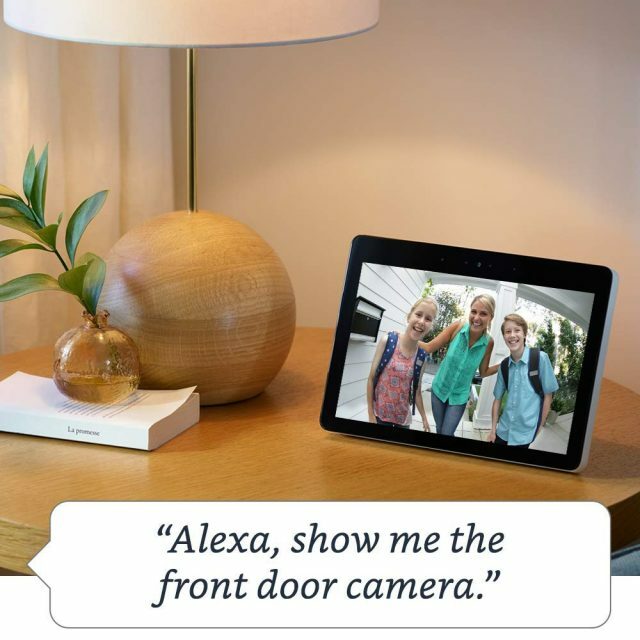 Amazon proved yet again this year that voice assistants aren’t just about the “voice” anymore with the launch of the Echo Show—the first Alexa-enabled device with a screen. 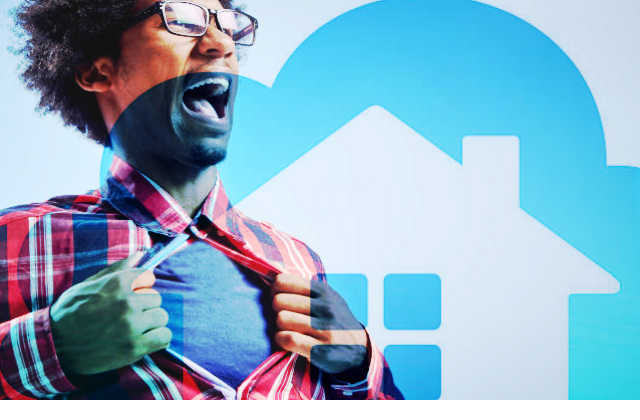 The second-generation device is snazzier, sleeker, and much better than its predecessor. Most of the Show’s scintillating features are still underway, but the design, display, and audio are at their best. 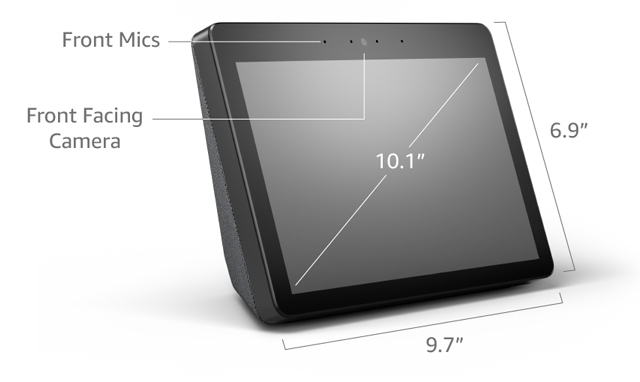 The 1st gen Echo Show was a challenging sell, but for the 2nd generation model, Amazon has gone back to the drawing board to create what looks like a self-standing, tenacious tablet. From the word second, you’ve probably already figured out that it is not the first of its kind but a better version of itself. The device might be miles ahead of the original one, but most of the first generation’s characteristics remain. Amazon has kept an array of eight microphone setup, though in a more distributed manner. Four microphones on the front and four at the top. The front-facing camera and the same five megapixel remains the same. What has significantly improved with this version is the audio, Alexa can virtually hear you even with music playing. It is evident that Amazon paid a lot of attention on the design primarily the display. The vibrant 10.1” HD screen is enough for you to watch movies, videos, and TV shows in new fabric design. It is a handy smart-home assistant that can act as a miniature TV or tablet. It’s your choice to decide what it is. Design of the 2nd Gen Echo Show: When it comes to the design, the second Echo Show is nothing but flashy. The first version though had sharp edges with a black plastic that attracted fingerprints like flies and collectively boasted uninspired utilitarian look. The fabric on the longer -wedge-shaped second generation seems to be a definite improvement. 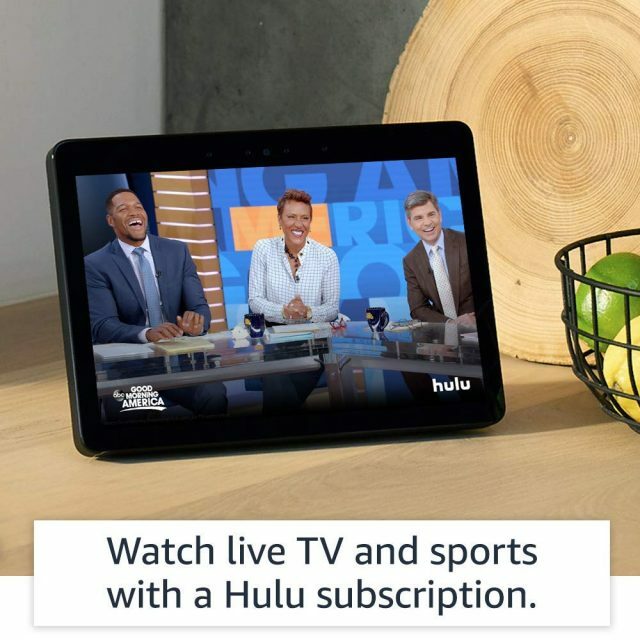 This time Amazon decided to put the speakers at the back, so that the show’s front is almost all screen subsequently making it thicker than the last year’s model. Well, that’s okay, if it was about improving the screen size. Just like the older generation, the new Show has three buttons on the top; one for volume control, one for mute and one for unmute. Located at the back is a USB (micro) network connector and a power supply input. 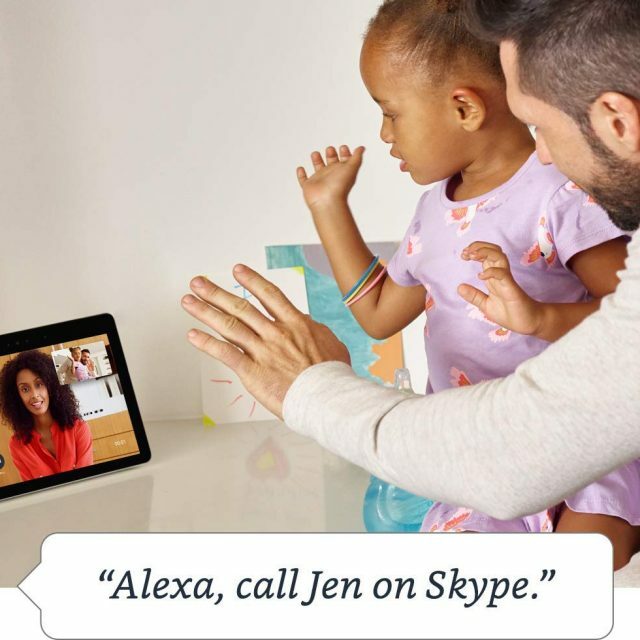 However, you have snoopy kids, you may have to reconsider the selection of what you watch on the new Echo Show as there is no button to turn off the camera. Display of the 2nd Gen Echo Show: The older Echo Show had large bezels and placement a few inches above the base, not something you would enjoy watching a movie on. The panel was low resolution, meaning that you couldn’t see much details on the 1024×600 pixels. 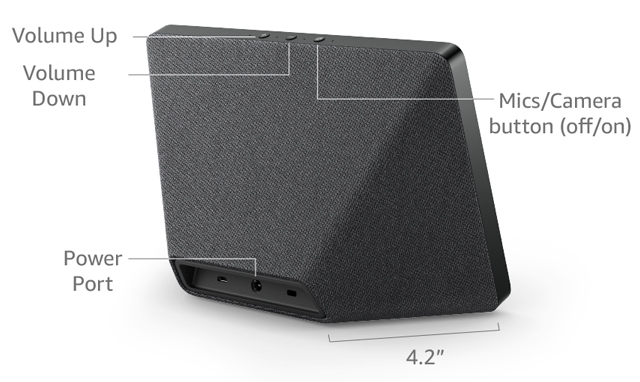 The new Echo looks more-or-less like a flat screen TV. The new screen is 1280×800 pixels—big enough to settle down for a movie. However, the glare that plagues the screens of the older Echo Show and Echo Spot is still quite present on the 2nd generation. Well, it’s not horrible, but your screen will kick back reflections in all but the darkest of all settings. 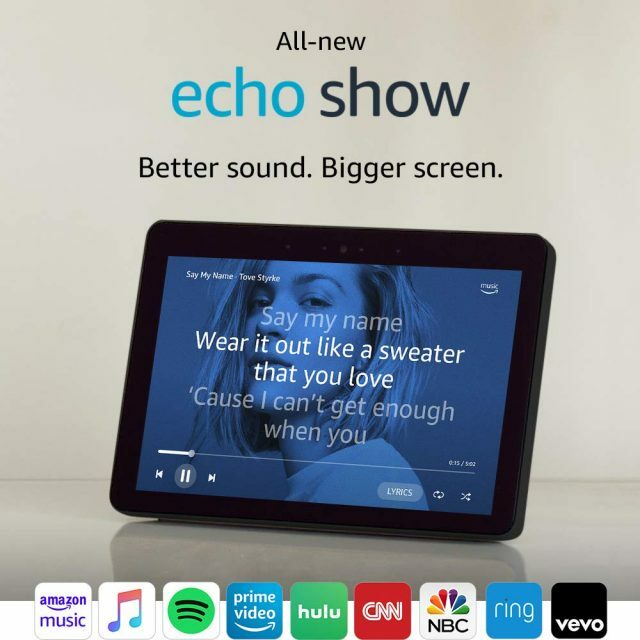 Audio of the 2nd Gen Echo Show: The audio quality is excellent; the bass booms are exceptional. Amazon was still stressing on the primary way of interacting with the Echo Show. 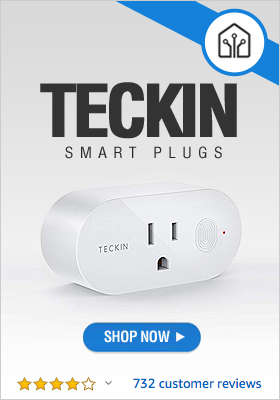 You get a Zigbee enabled smart home hub which manages the plug lights and smart lights to compatible heating locks and systems. The set-up is a piece of cake, particularly with the help of Alexa on your phone. The best thing about the Echo Show is that the touchscreen display can deliver more information than typical voice responses. For instance, when you ask about the weather, the screen will pop out to show next week’s forecast. Ask about, your upcoming appointments and events and they will appear on the screen, and you can interact with the screen through touch, say adding and canceling appointments. Voice responses can be quite overwhelming. It is not easy to grasp all the information from the audio mainly if it entails numbers. People understand better when they read. It’s pretty much the reason why Alexa sends most information to the phone app. The second-generation Echo Show has become more than just Alexa with a screen. It feels more like a miniature TV, a sturdy tablet, a smart home hub, and a top-tier speaker all in one device. While there’s so much you can do with your voice like web browsing, there is still room for improvement, but the rule of the thumb remains—Amazon is heading in the right direction. 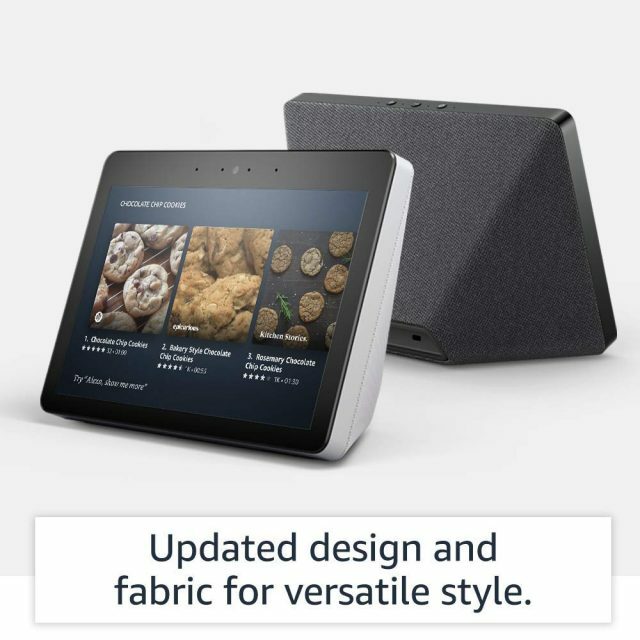 Get Your Amazon Echo Show 2nd Gen Now!